Easter is on Sunday — it’s only Wednesday, so you still have a little time to get all of your Easter decor out, dinner planned and, of course, dye your eggs. But, before you dye your eggs, you have to boil them. 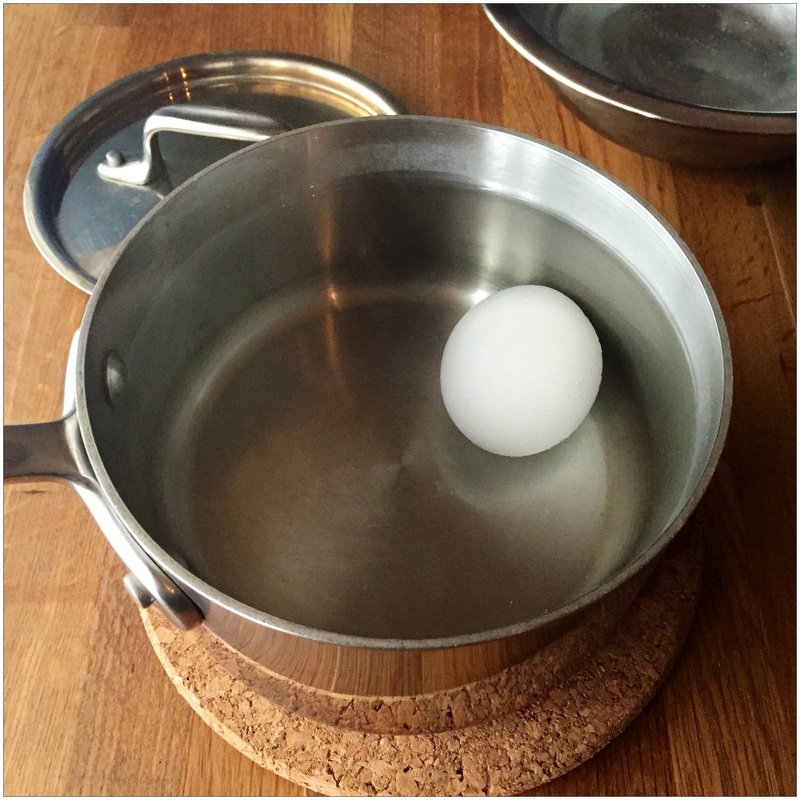 It sounds easy enough, but how you boil your eggs will determine what happens to the edible parts. They never have to be perfect, but it helps when you’re peeling them for the whites to separate neatly from the shell and, if you’re planning to make fun things like deviled eggs for your Easter dinner, it’s best if your yolks aren’t green. 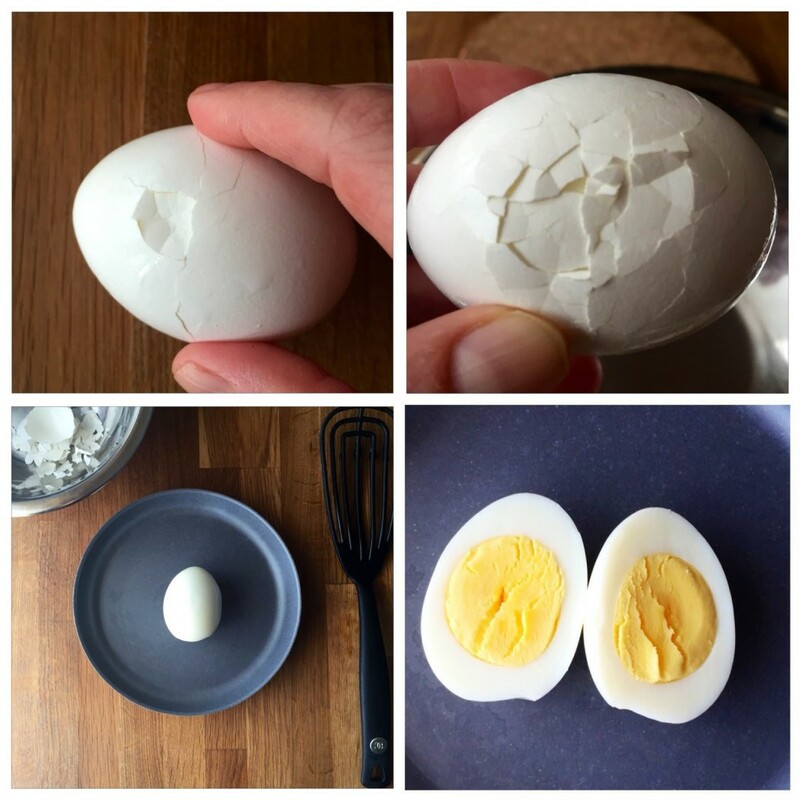 Here’s a fool-proof formula to make perfect hard boiled eggs. 1. 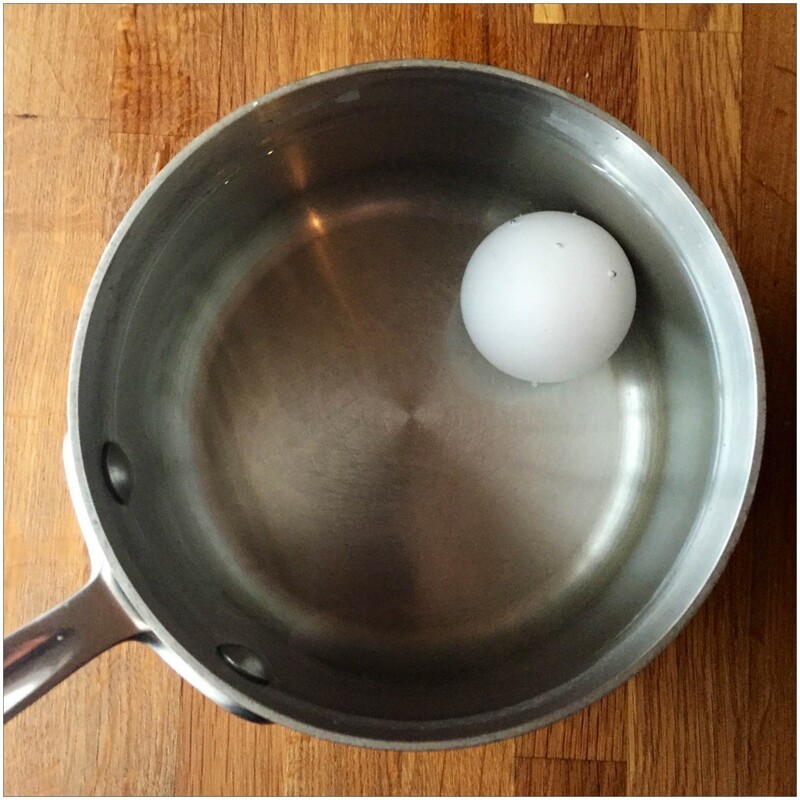 Place your eggs in a sauce pan. 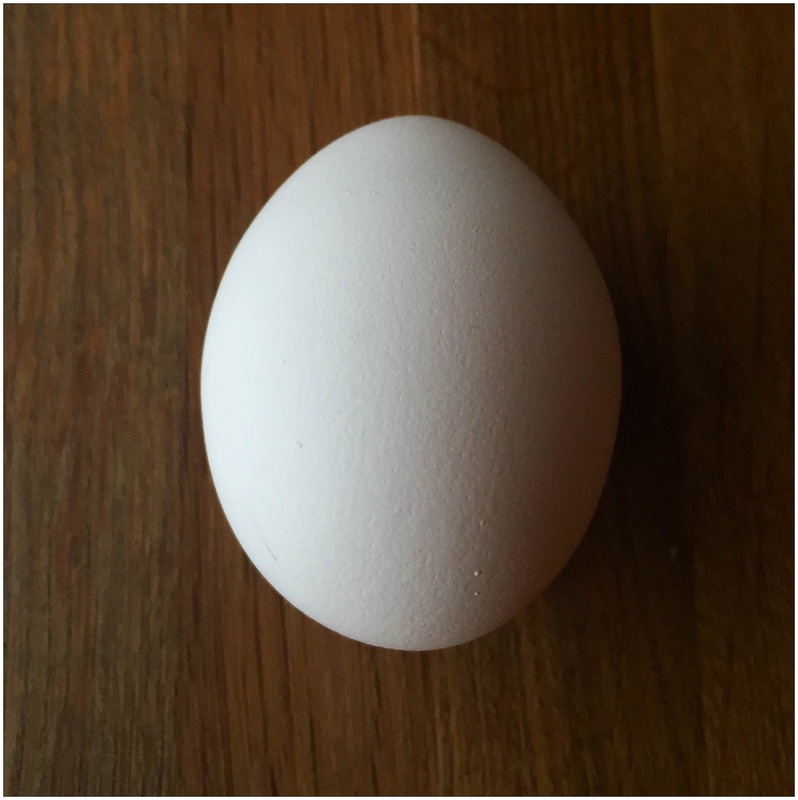 Fill it with water until the eggs are just covered. 2. Over high heat, bring the water to rolling boil. 3. Turn off the heat and cover the pan. Let it sit for 9 minutes. 4. 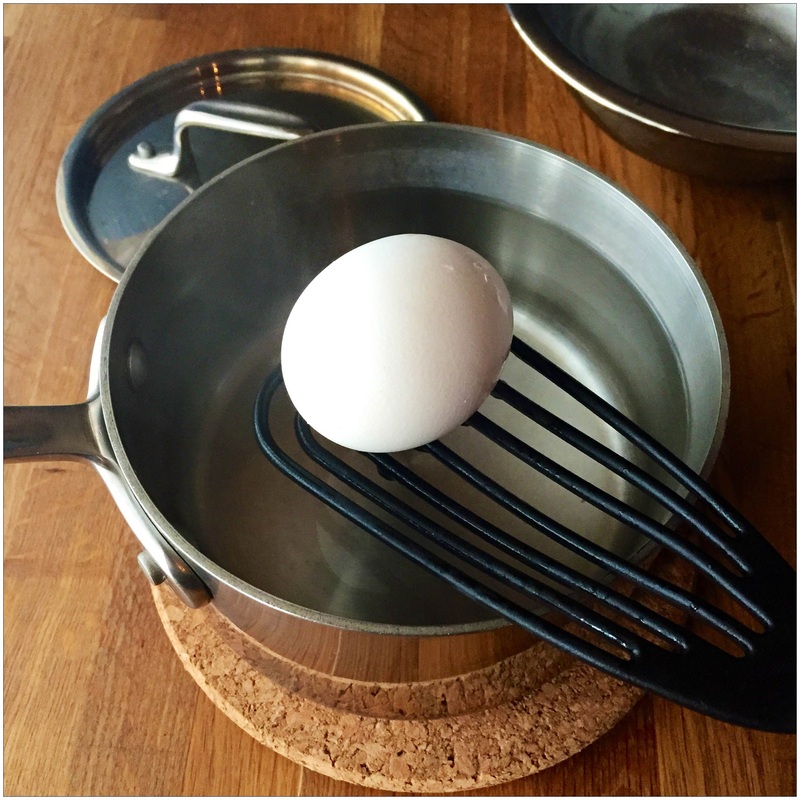 Remove the eggs from the pan using a slotted spoon. 5. Immediately place them in ice water and let them sit until they’ve cooled completely — about 15 minutes. 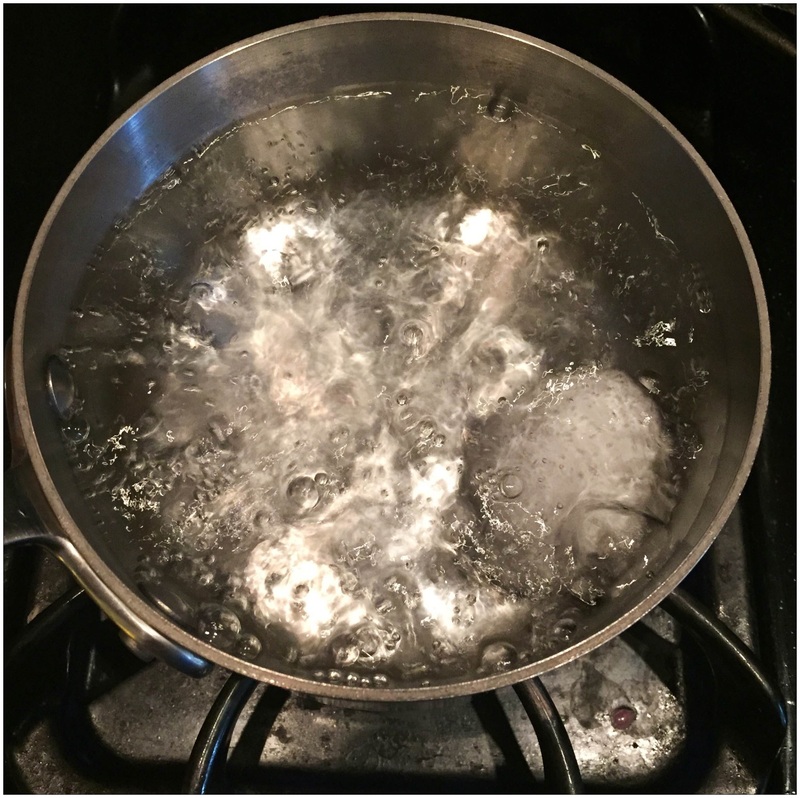 Quick tip: Fill a bowl of water and stick it in the freezer for an hour to make ice water. 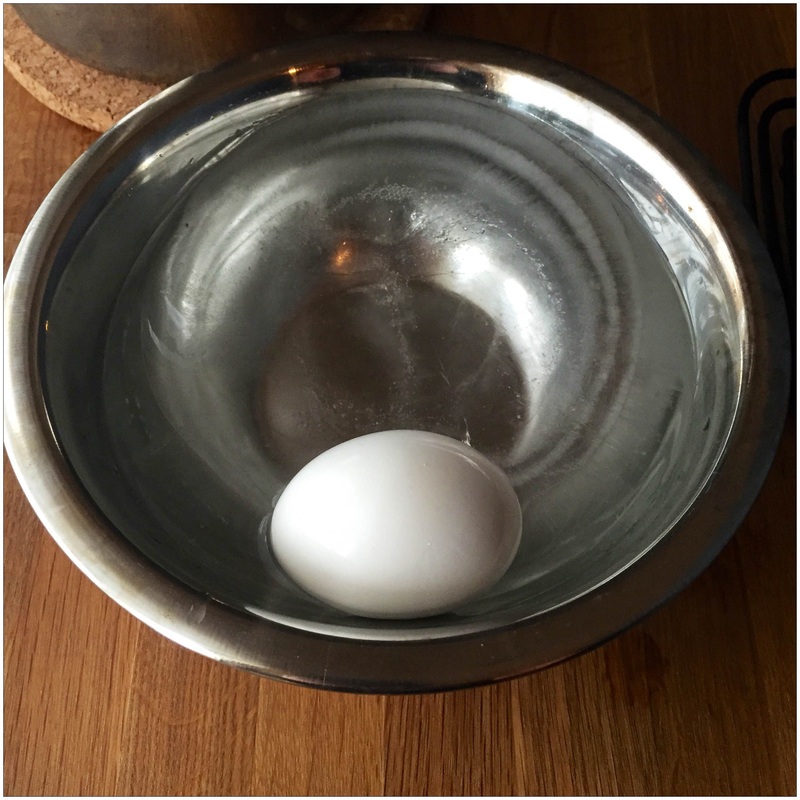 The result is an easy-to-peel egg with sunny, yellow yolks. The outside of the whites will be smooth and crater-free. Now that you know how to boil perfect eggs for Easter, you can let the kids dye them, and you can set to work on planning the Easter egg hunt, putting together baskets and making a fabulous Easter dinner.